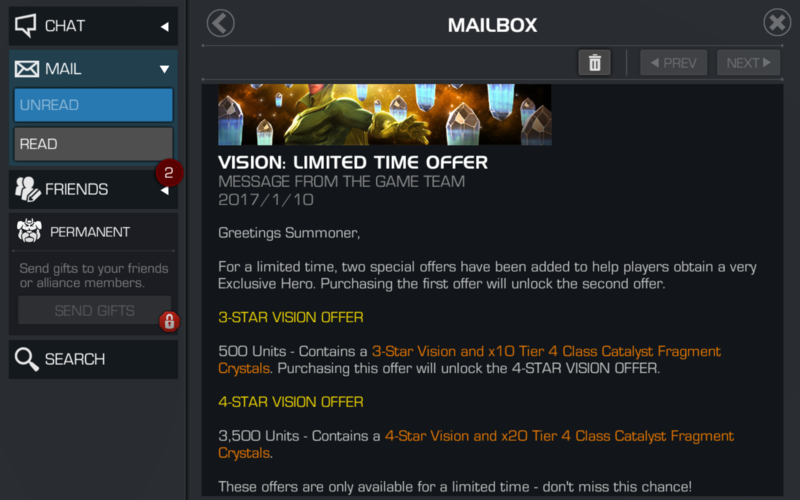 Tracking schedule of 4* OG Vision offer? Unsure when a simple to use power control champ is coming along (the only one I have is Psylocke and still trying to understand the mechanic). 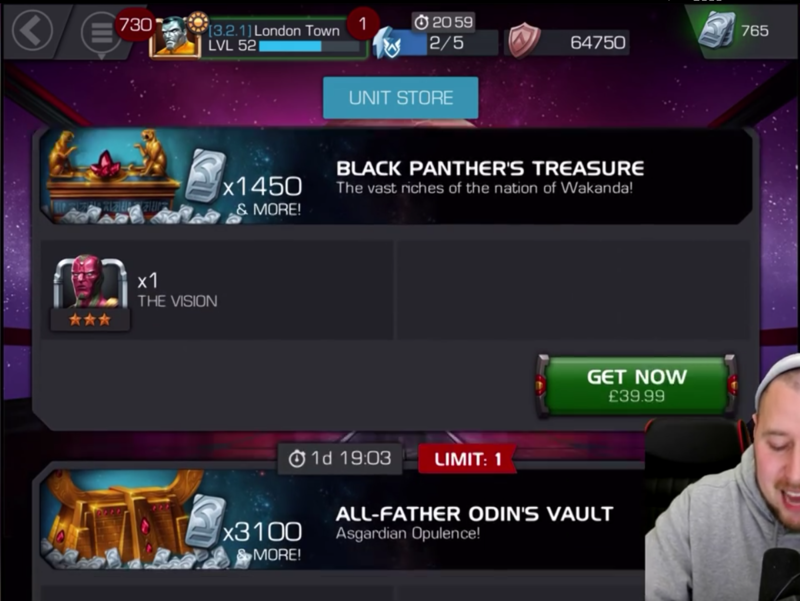 So, the manageable option looks like taking up the 4* OG Vision offer. I am at 3.2k units and hopefully can reach 4k by end Sep. 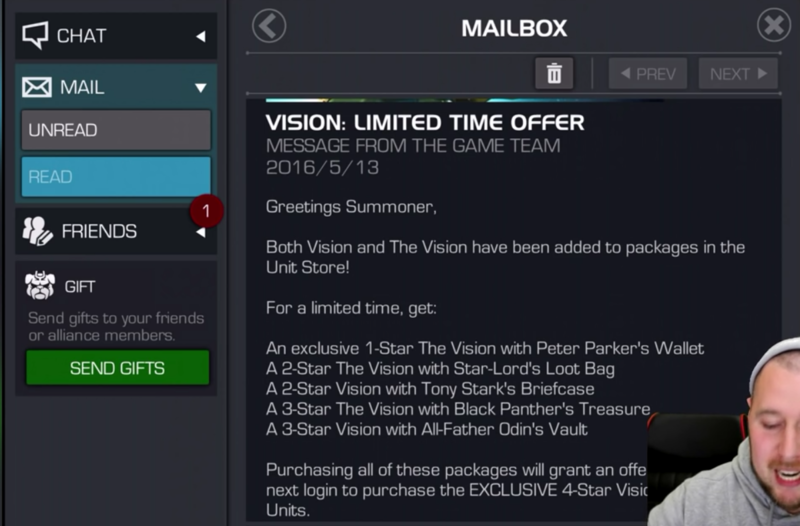 Here is a thread I found to compare OG Vision with Vison (AOU) which I also don't have. 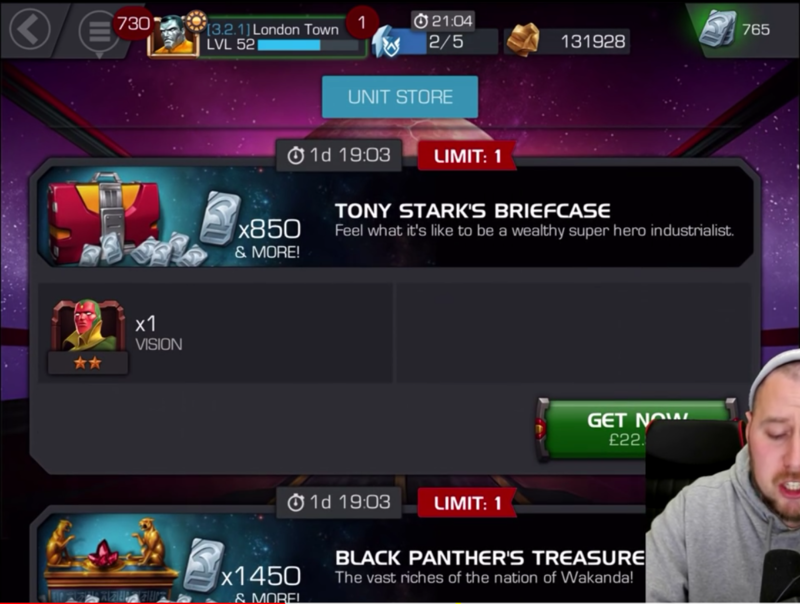 Anyone tracking the past offers (4*) and can share the information? 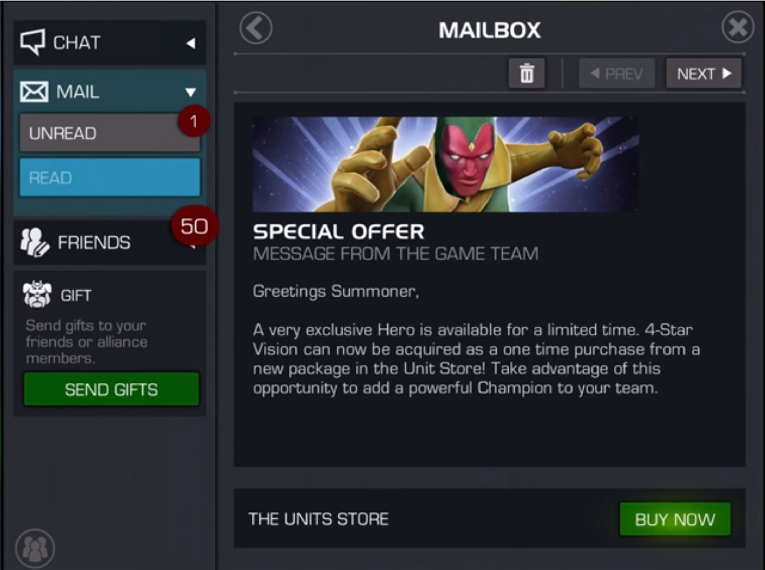 'Knowing the nature of game RNG, I am 'confident' that once I buy the offer, I am going to pull the 4* AOU Vision. Didn't they only just have one a few months ago? May have been longer - this year has been a bit of a blur. Edit: it was mid April this year. 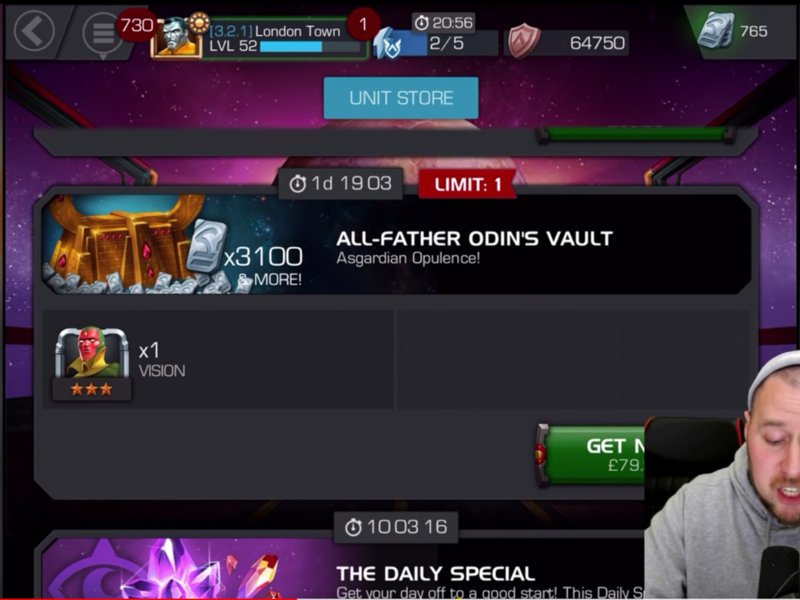 4000 units to unlock and buy lol. 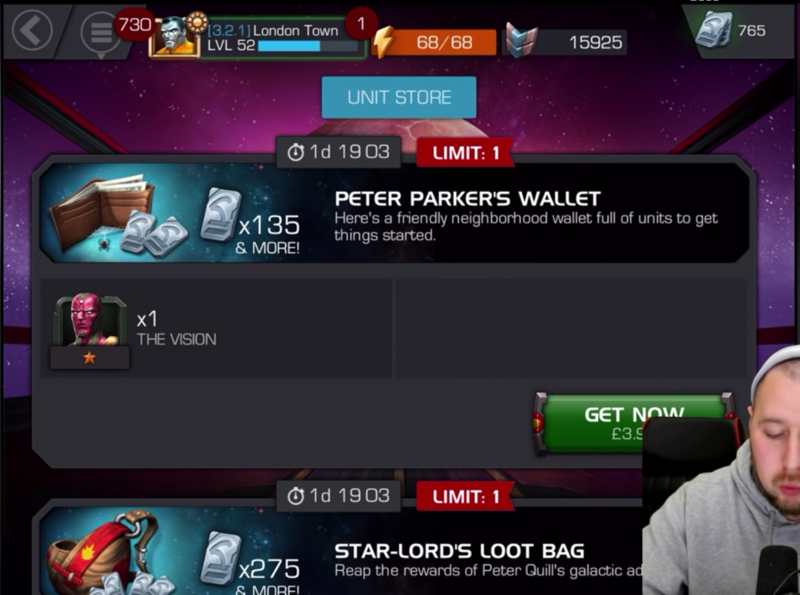 Keep trying for Vision AoU - I've got him at 5/50 and he's great. First offer was 99 dollars. 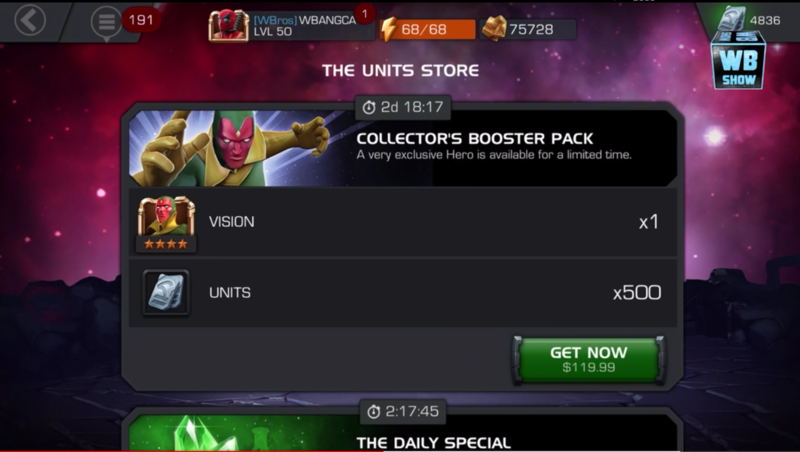 Second offer was to buy every offer like the 5, 10, 30, 50 and 99.99 dollar then you would get another pop up for buying vision og for 4k units or something. 5 Apr ? 4th offer this year after 12.0 debacle I guess same as the 3rd offer. 20 Apr 2018 - buy unit packs which includes also option for 5* version. 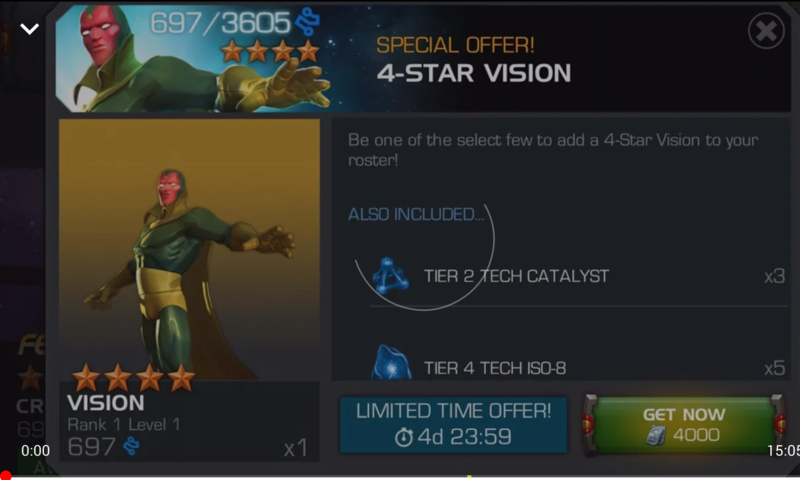 4* Vision may decrease in price. 4* in general have depreciated somewhat in value since the release of 6*. Especially since they also released a 5* version. 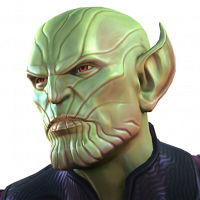 Also, OG Vision is loads better than AoU. To start off, maybe a Mod could kindly edit the title to remove the 4☆ as this post will also cover the 5☆ or maybe even 6☆ version. 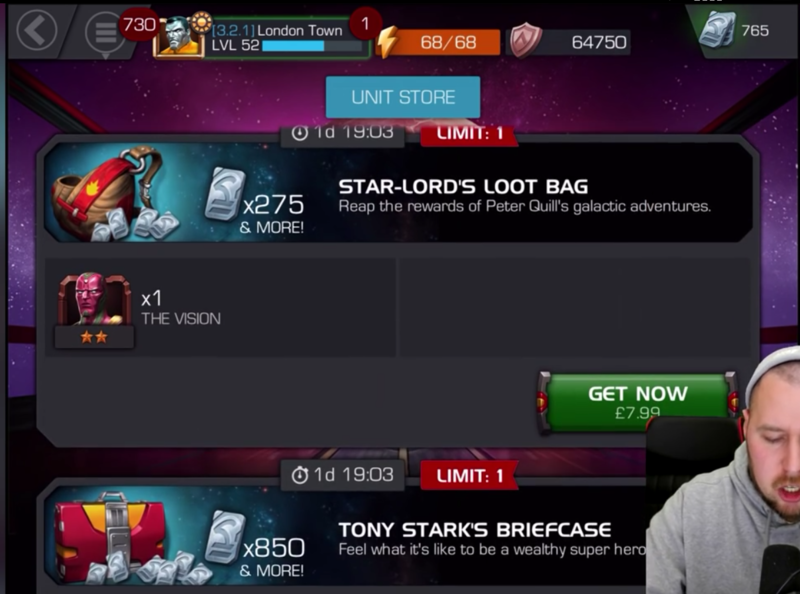 After digging around for some time, I think this is the correct history of the Vision offer. if you're looking for simple, Magik is your answer.